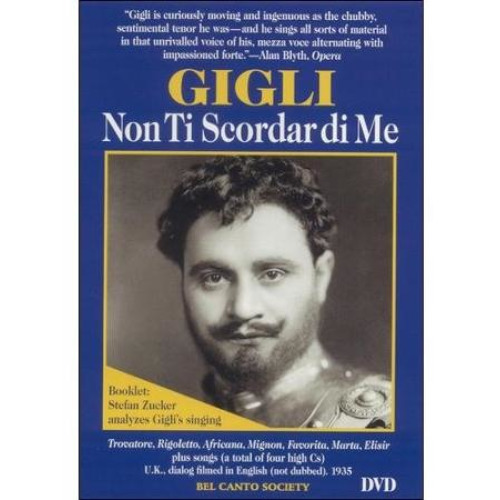 Operatic tenor Beniamino Gigli turns in what many fans consider to be his finest performance in this 1935 production that features Italian titles and songs, yet was filmed in English. Jason Buchanan, All Movie Guide. Presented in Black & White; Includes a 24-page booklet with an analysis of Gigli’s singing by Stefan Zucker plus many rare photos. Languages: Italian.